I bet you’ve heard some crazy nutrition advice in your time! The craziest one I’ve heard so far this year (and it’s so crazy I’m not even going to write it as one of the three below is to “eat whole wheat tortellini instead of regular”. It’s tortellini, folks. I don’t think it matters. There are very few granola brands on the market these days that are not FULL of sugar. It’s kind of like yogurt. It is marketed as a healthy start to the day, but one look at the back of the pack, and you’ll know otherwise. As you know with many of the articles I’ve written, a sugary start to the day is the death of your energy levels. 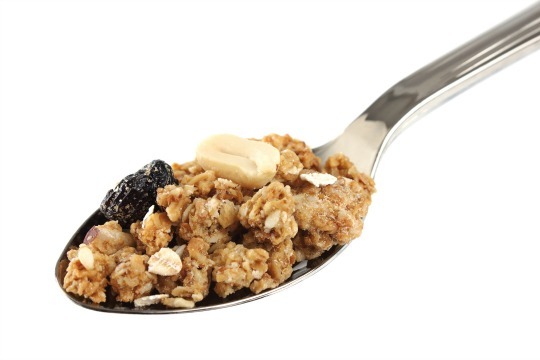 Homemade granola can be good, but again, you have to be careful how much sugar is in the recipe. Adding a couple cups of seemingly healthy dried fruits can quickly put you into a blood sugar comatose. A great alternative is Skinny B or Holy Crap! If you read my Egg Information Unscrambled post last year, you’d already know this, but I’m still shocked when I see egg white omelettes on menus so often. 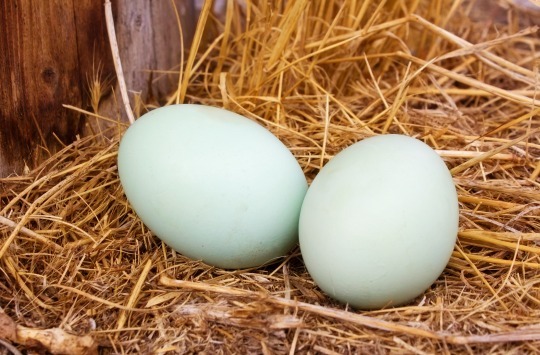 While the egg does contain more of the protein, the yolk still contains about 40% of the protein, and the majority of the nutrients! I bet this one surprised you, right? Well there’s a bit of a catch. 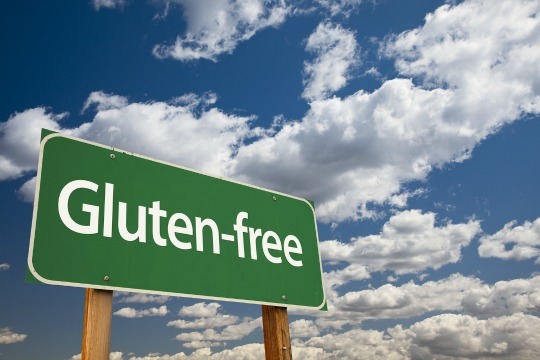 Eliminating gluten does help improve most people’s health; however, the ‘gluten free’ packaged foods industry is estimated to be a $11 billion dollar industry and forecast to grow 48% by 2016. This means that a lot of people who are going gluten free are just replacing their regular bread with other packaged ‘white’ foods. This will not cause you to lose weight. In fact, you may gain because a lot of packaged gluten free foods are very high in starches (potato/tapioca/corn) that spike your blood sugar like crazy. If, on the other hand, you eliminate gluten, and replace it with vegetables, low glycemic fruit and healthy whole foods, you might just lose a few pounds! My mom makes a killer gluten free bread recipe that uses an amazing array of gluten free flours that are high in protein, like quinoa flour.